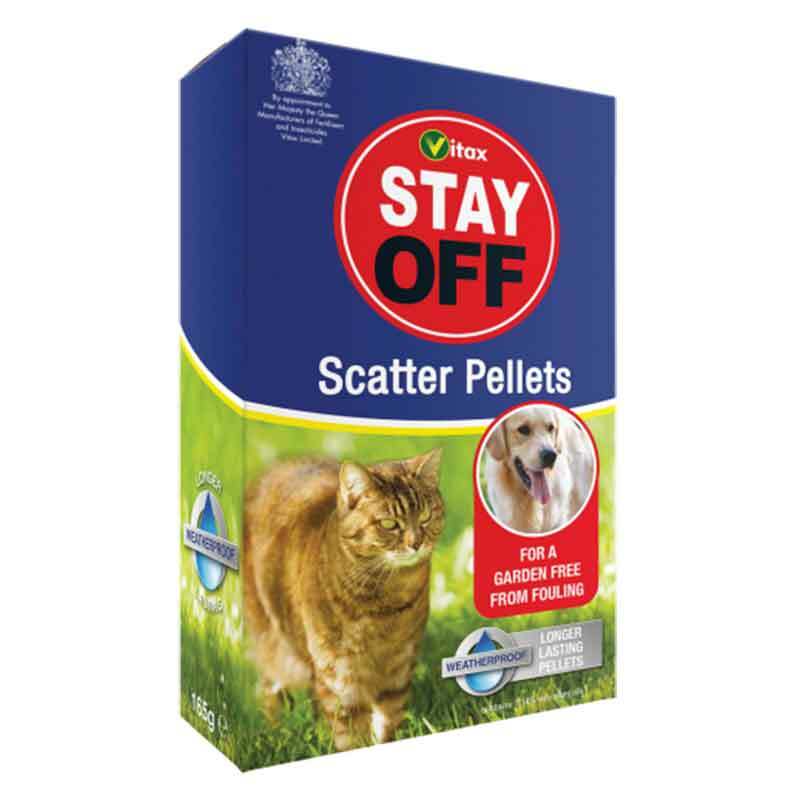 Deters cats and dogs fouling on lawns and other areas. Cats and dogs are very sensitive to smells. A dog recognises a 'fouling area' by the traces of smells from previous animal visits. 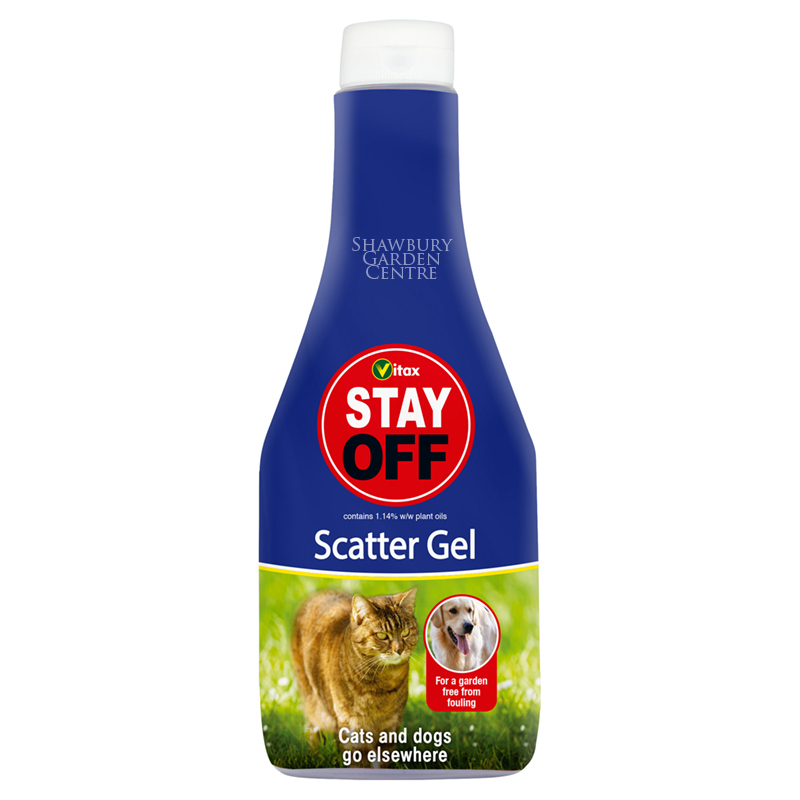 Scent Off Gel releases a strong highly perfumed odour over a period of days to confuse the dog's sense of smell and encourage it move to other untreated areas. Cats are even more sensitive to strange odours and can also be persuaded to move away. 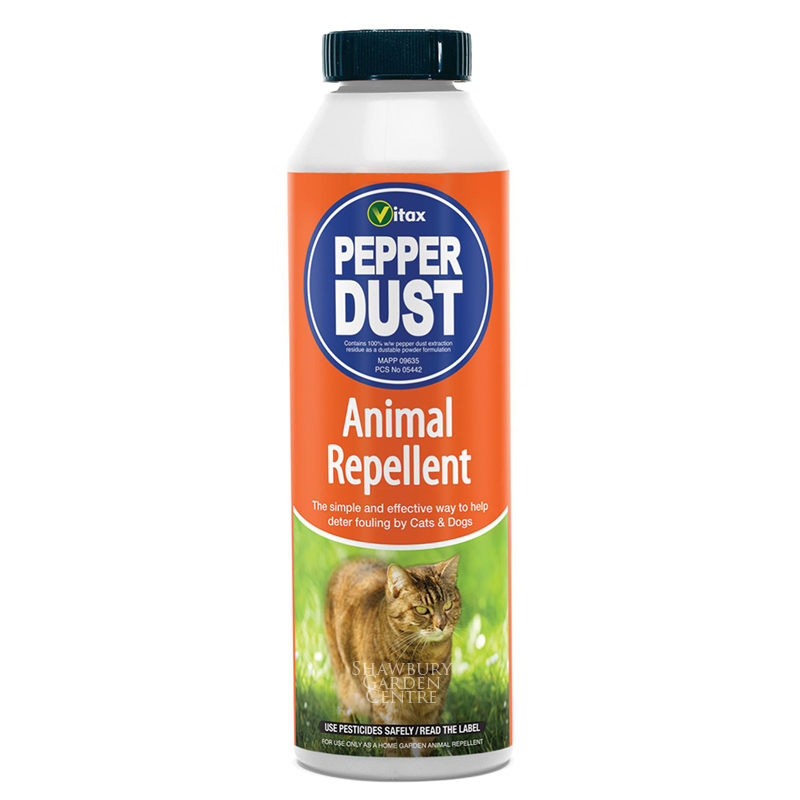 If you would like further information about Vitax Scent Off Gel Animal Repellent, please contact our garden centre at Shawbury just outside Shrewsbury in Shropshire, by calling 01939 251315 or emailing.